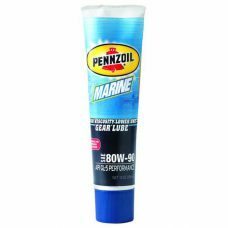 PENNZOIL Marine Gear Oil is a high-viscosity lube that gives you maximum gear protection over a wide range of temperatures. 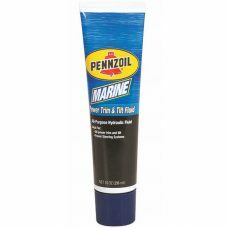 It’s designed for outboard and stern drive motors, and contains foam inhibitors that protect against oil aeration. 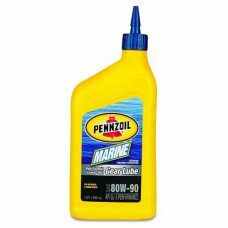 PENNZOIL Trim and Tilt is a high VI hydraulic fluid that helps protect your power steering system against corrosion and wear. 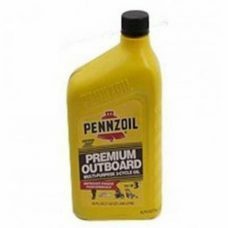 PENNZOIL Premium Outboard and Multi-Purpose 2-cycle Engine Oil for outboard motors is specially designed for 2-cycle gasoline marine applications and formulated to help protect outboard engines under the most severe operating conditions. 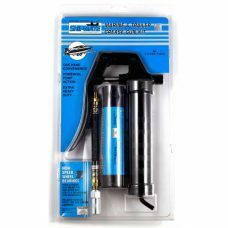 SHIPMATE 3 Oz Grease Gun Kit comes with a mini gun, flexible grease tube and a 3 Oz Arctic Blue Trailer & Snowmobile grease cartridge so you can get to work right away! This mini grease gun is perfect for automotive shops, farm equipment, trailers and much more. 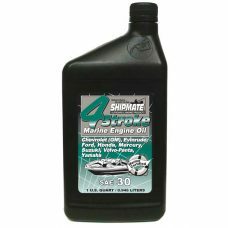 SHIPMATE 4-Stroke Marine Engine Oil SAE 10W-30 is a high performance, Synthetic Blend, motor oil specifically formulated for use in 4-Stroke Outboard engines, with or without catalyst converters. SHIPMATE 4-Stroke Marine Engine Oil SAE 25W-40 is a high performance, Synthetic Blend, motor oil specifically formulated for use in 4-Stroke Stearn Drive/Inboard and Outboard gasoline engines, including the latest supercharged and intercooled outboard engines, with or without catalyst converters. 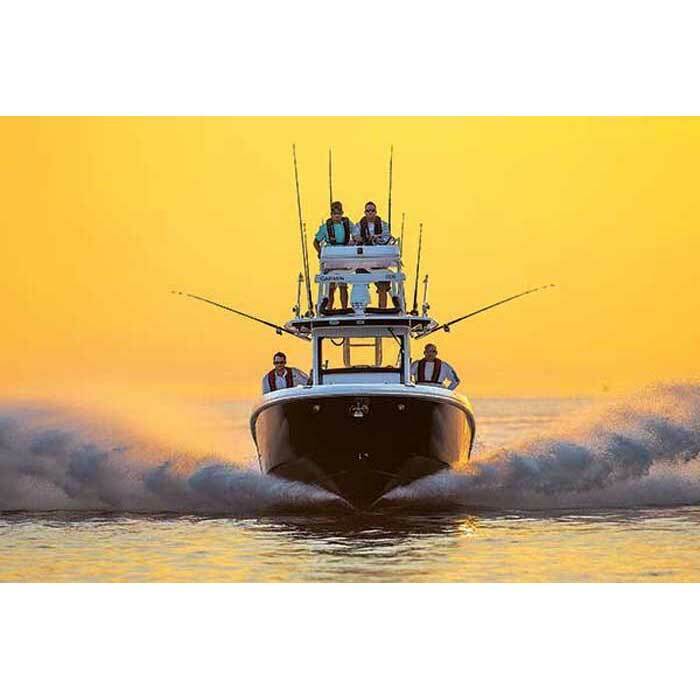 SHIPMATE 4-Stroke Marine Engine Oil SAE 30 is a high performance, heavy duty petroleum motor oil specifically formulated for use in 4-Stroke gasoline or diesel, outboard, I/O – stern drive and inboard engines. 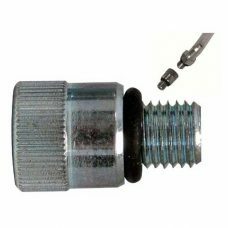 SHIPMATE adaptor for use with SHIPMATE Marine Lower Unit Pump (50600) or Drain, Flush and Fill Tool (50610) when filling lower units.